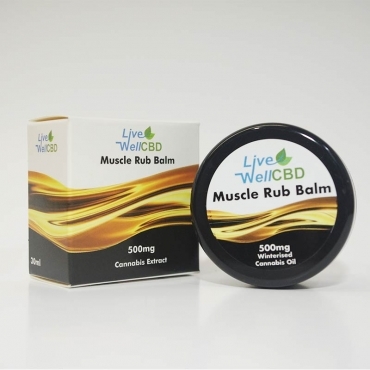 The Original Alternative or CBD Brothers is a small, dedicated company who began their venture through the love of helping people. Their success can be attributed to their passion, love and belief in the benefits of cannabis. 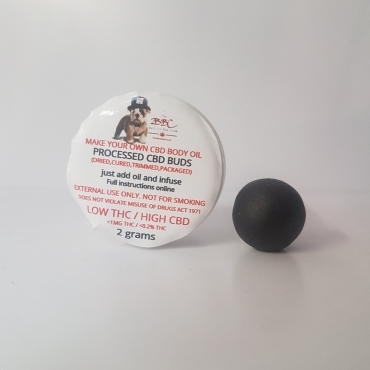 Their ethically grown full spectrum CBD extracts are available at the lowest possible price to provide customers with the best value for money possible. 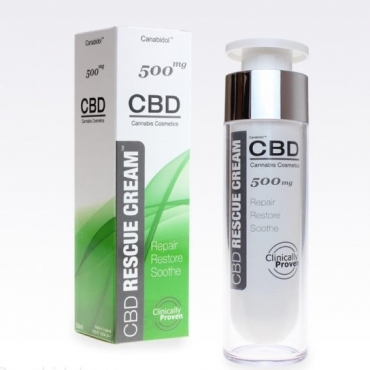 Now one of the most trusted CBD manufacturers in Europe, their exceptional product range includes CBD Brothers Purple Edition Paste which is derived from a hybrid strain of hemp, their trusted Blue Edition Capsules from a sativa strain of hemp and their cost effective Green Edition Paste, all of which are made from whole plant extract which ensures you are getting a full spectrum of cannabinoids, terpenes and flavonoids as well as essential fatty acids- Omega 3,6 and 9 in each product vastly improving the effectiveness of CBD. The Cannabis and Hemp used is grown organically without the use of pesticides or artificial fertilisers on small farms aross Europe. The plants are picked and dried naturally then the oil is extracted using low heat and low pressure CO2 in order to preserve vital cannabinoids and terpenes before each batch is sent to two independent laboratories for testing. This ensures the quality and continuity of the product.